Referrals are a useful tool for small businesses! A satisfied customer is a satisfying referral. Always get referrals when inquiring about bids. Always ask appropriate questions. 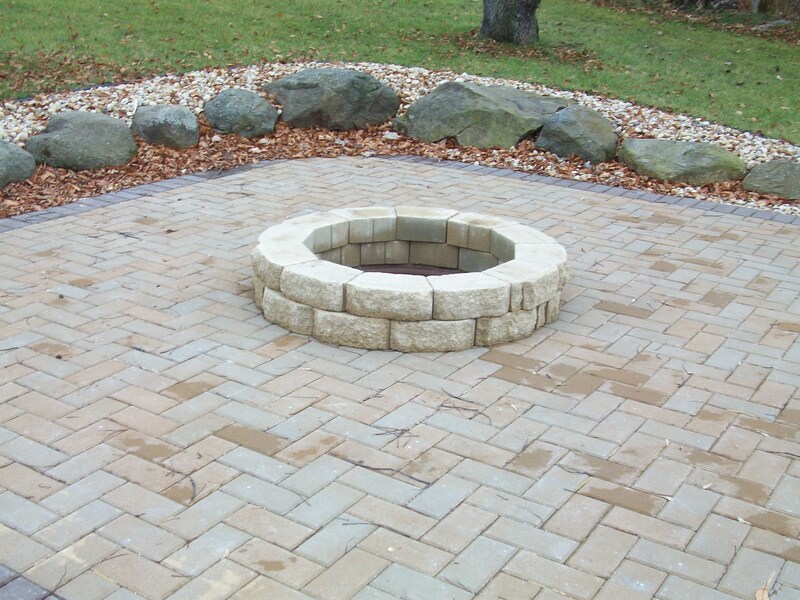 Use a simple decoration to be a beautiful focal point in your yard – boulder, flower bed, tree, or an antique item. 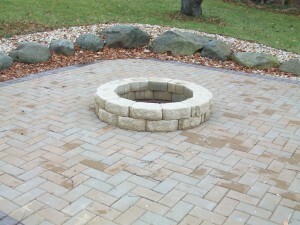 Time to get your bbq and firepit ready to go for summer fun!